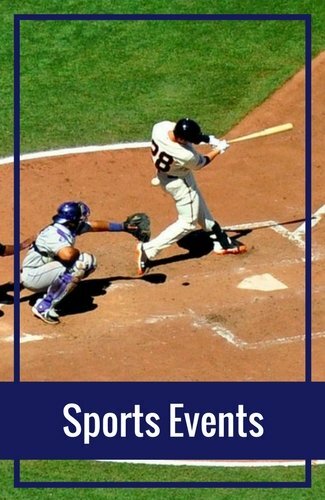 Downtown San Francisco hotels are perfect for those looking for a place close to the action. This area covers a few neighborhoods in the city, including the Financial District, Union Square, and part of the South of Market (SoMa) neighborhood. 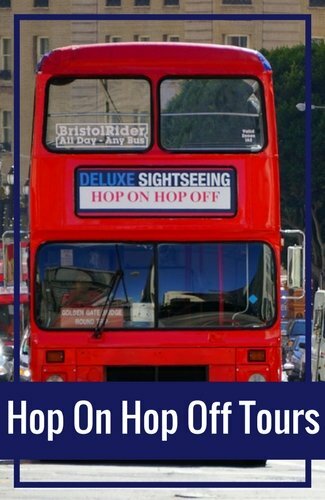 All of these are centrally located and close to many of SF's top attractions. Below, you will find recommendations from two stars to five stars. Each description also includes a little information on why it is a great place to stay, so you can choose the one that best meets your needs. Here are a few top rated two-star downtown San Francisco hotels. 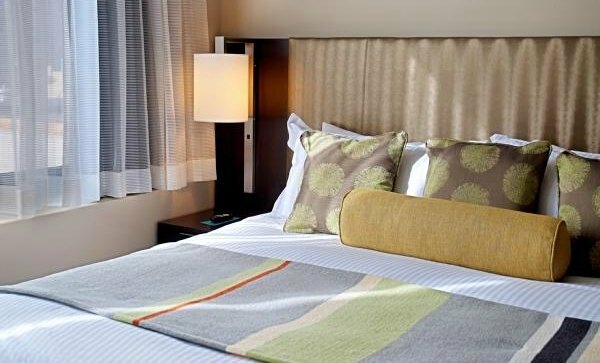 The Mosser is one of the top rated downtown San Francisco hotels. This 2.5-star hotel has small, but clean, rooms. It's also in a great location, just a few blocks from Union Square and other downtown activities. Many of the rooms here have shared bathrooms. This helps keep the prices lower. If you prefer, there are a few rooms with private baths, so make sure you read through your options before booking. You can't beat the location of this two-star hotel in San Francisco. 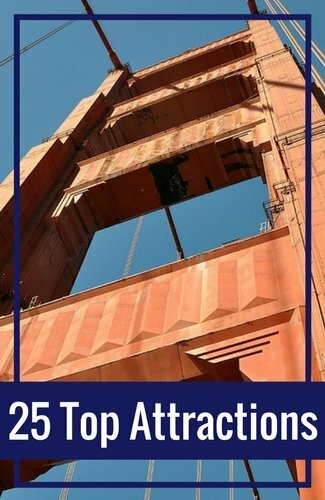 All you have to do is step out the front door to see the famous SF cable cars. You are also just minutes from Union Square. Some of the rooms here are quite small, but they are clean and cozy. It is on a busy street, so make sure you request a room in the back if you are a light sleeper. There is free Wifi throughout the hotel. This building is a little older, so the elevator is small and it's tough to get really large luggage in at times. 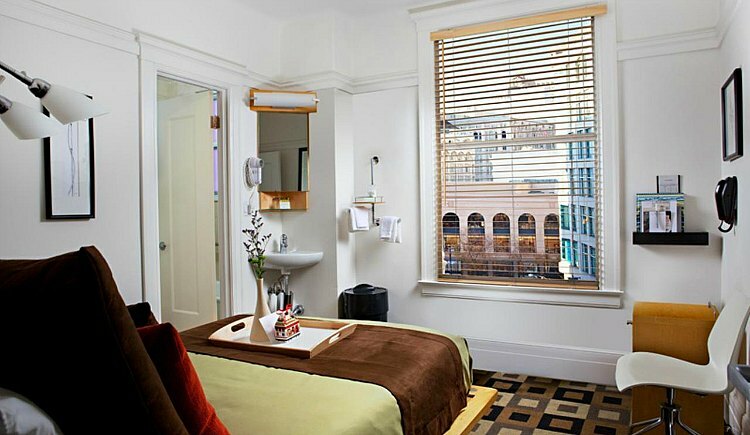 Another one of the top two-star downtown San Francisco hotels is the Hotel des Arts. 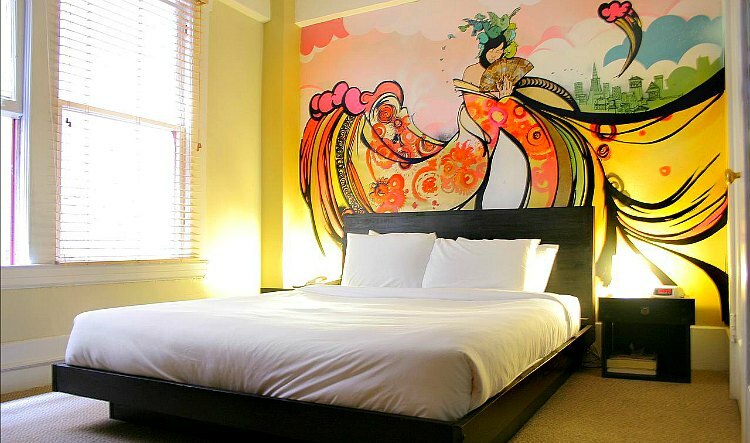 This boutique hotel offers modern furnishings, contemporary work from local artists, and easy access to all the SF hot spots. It's a low cost option since many of the rooms share a bathroom. There are a few rooms with private bathrooms, so make sure you double check your booking if this is your preference. There are quite a few downtown San Francisco hotels with a three-star rating. Here are some of the most popular. 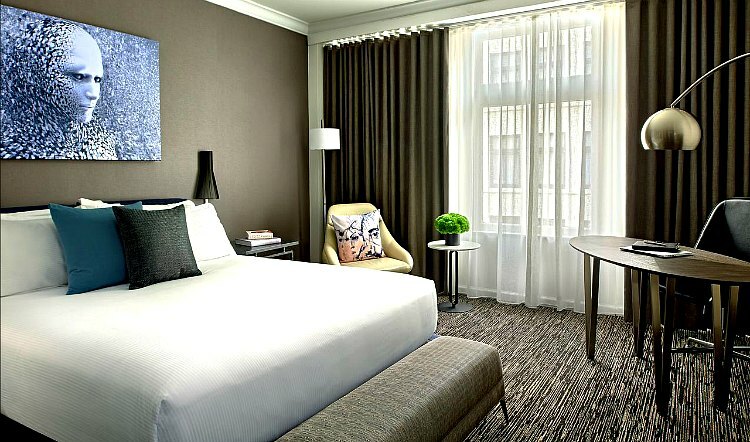 The Inn at Union Square is a 3.5-star boutique hotel in downtown San Francisco. Inside the hotel, you will find a peaceful retreat away from the hustle and bustle of the city. You are close to everything, including Union Square and Chinatown. With only 30 rooms, you will find a more personal experience here than some of the larger hotels in this neighborhood. Most of the rooms are quite small, but you can upgrade to a suite if you need a little additional room. Some of the rooms do not have air conditioning, but it's usually not a problem since SF stays nice and cool most of the year. The Donatello Hotel is another one of the most highly rated downtown San Francisco hotels. 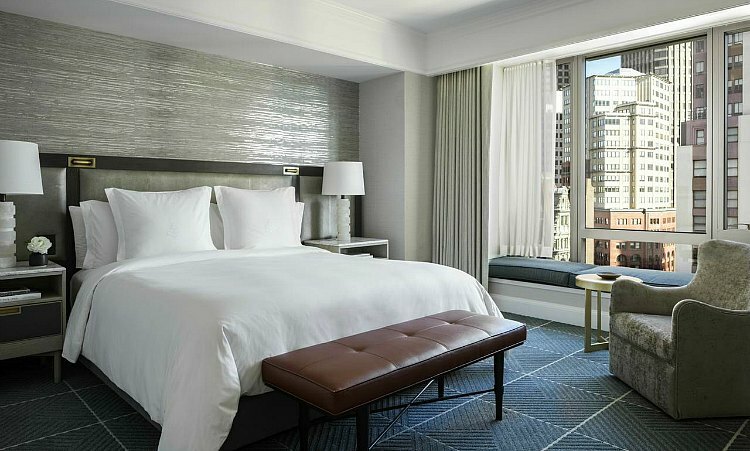 This 3.5-star hotel is only about a 10-minute walk to Union Square. Guests compliment this hotel for its large and comfortable rooms. They all have air conditioning, and some have a small refrigerator and microwave. On the top floor, you'll find a fitness center with a whirlpool spa and private saunas. There is also an on-site restaurant and bar. 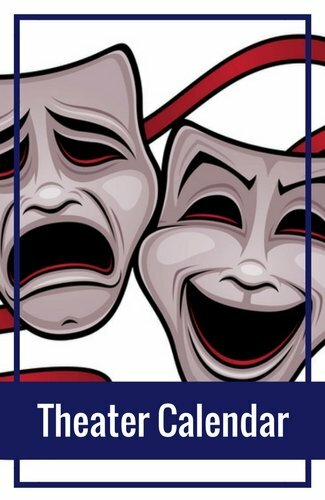 Head to the lounge on Fridays to enjoy some wine at their in-house happy hour. If you are a light sleeper, ask for a room in the back, as the street is noisy at night. 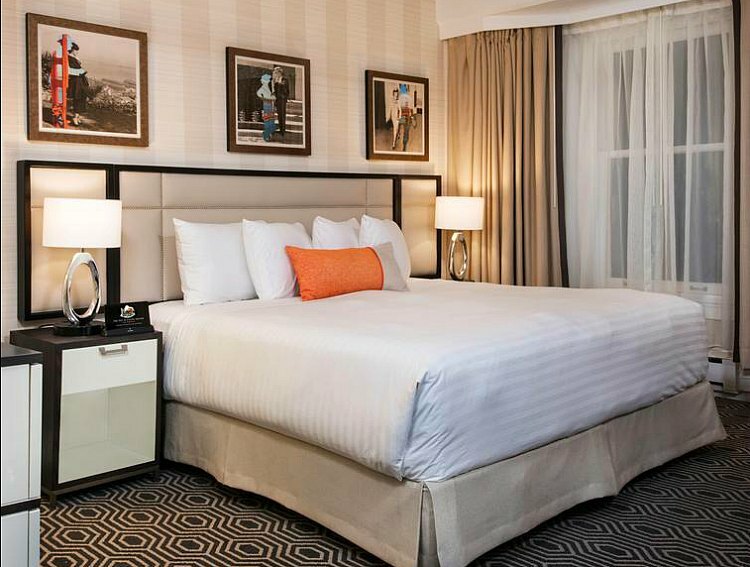 One of the more affordable three-star downtown San Francisco hotels is the Chancellor. This beauty offers a great location at a more affordable price point. Guests who stay here rave about the great customer service. The only downside is that this hotel is a little older, so most of the rooms are quite small. They do have a restaurant and bar/lounge to kick back and enjoy a meal during your stay. You can also access their shared fitness center one block away. This hotel offers free Wifi, a business center, and room service. These four-star options offer you top of the line in luxury. Here are a few that guests love the most. 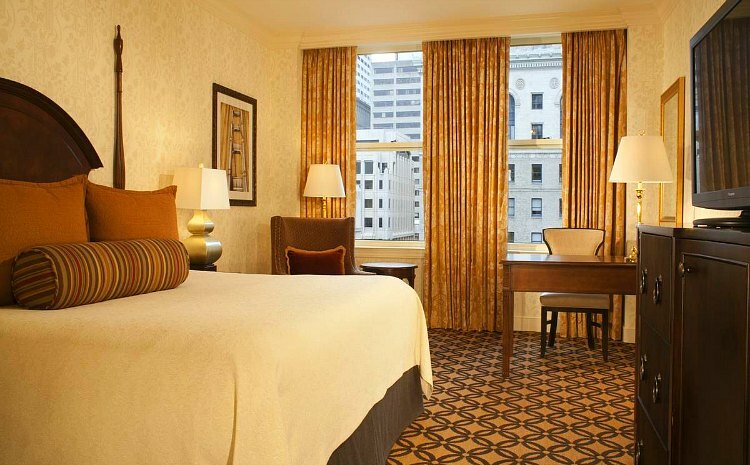 The Omni is the first of the top rated four-star downtown San Francisco hotels. Guests give this hotel high marks especially for its excellent customer service. This is one of the best hotels in the area for business travelers. It is only steps from the Financial District, so its location is perfect for those with meetings in this area. You will find dozens of fantastic amenities here, including a third-floor fitness center, a business center, and room service. Suites are available for those needing a little extra room. The hotel also has both a bar and restaurant on-site. Its restaurant, Bob's Steak & Chop House, is one of the best steakhouses in the city. 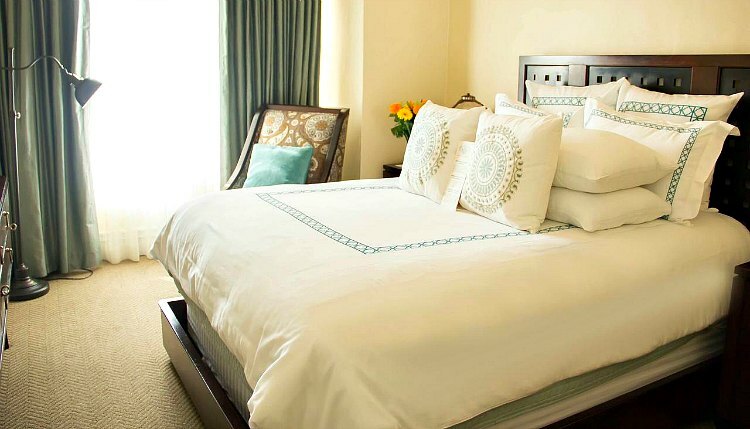 You'll find luxury and great customer service at this four-star hotel in downtown SF. 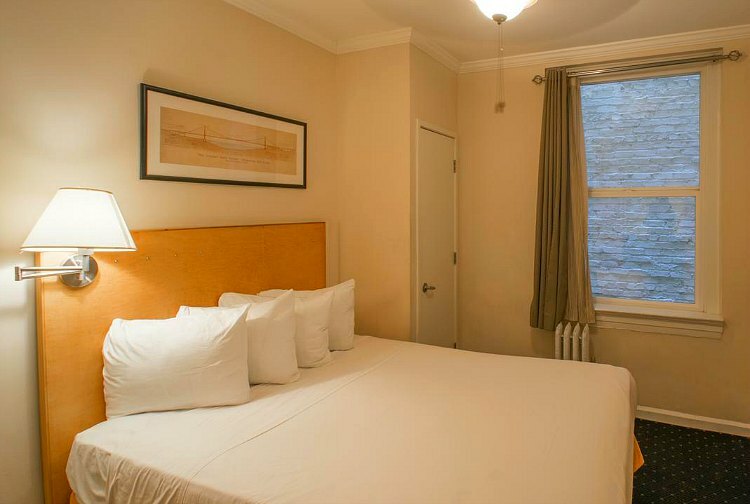 It's in a very convenient location that is close to Union Square, the Financial District, and Chinatown. It offers spacious rooms with fun, eclectic decor. 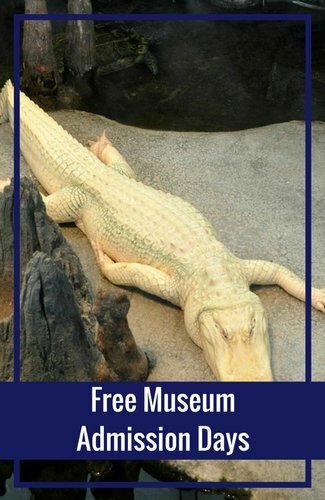 Guests can also bring their pets for an extra fee. The hotel features an excellent restaurant, room service, a fitness center, and a business center. Other amenities include a wine reception, coffee each morning, and access to a wide variety of newspapers. Another one of the top downtown San Francisco hotels is the Hotel Zelos. This hotel sits on the southern side of Market Street with great access to many restaurants, shops, and bars. The great thing about this hotel is that it is really close to the BART trains, so you can easily get in and out of the city. 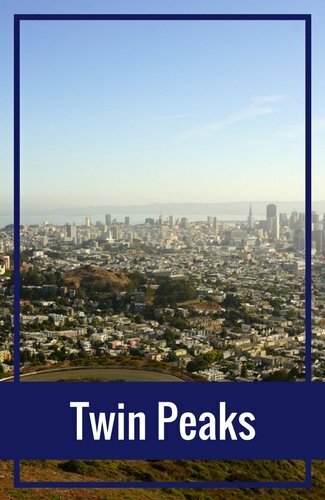 With other nearby transportation options, you can also quickly get to other parts of the city, including Fisherman's Wharf, the Haight, and the Mission. Guests recommend this hotel for its high level of customer service. The front desk team is great and everyone does their best to make the guests feel at home. Amenities here include a fitness center, business center, and restaurant/bar on-site. You will also find a pet-friendly policy, room service, and high speed internet access. There are only a few downtown San Francisco hotels with five stars. Here are the top two. 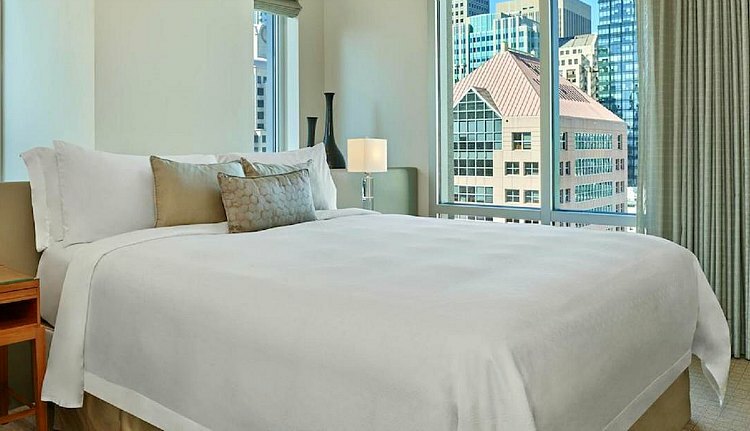 This 17-story hotel sits right in the heart of downtown San Francisco on Market Street. A recent multi-million dollar renovation puts this hotel at the top of the list of recommendations. 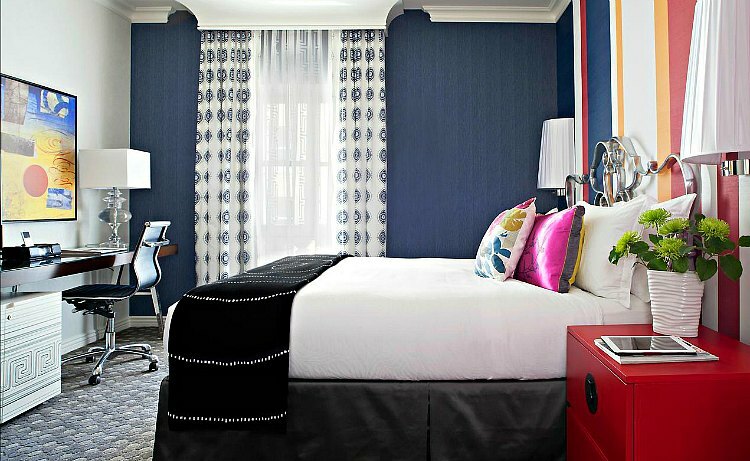 Located just two blocks from Union Square, this luxury hotel is filled with amenities. Seasons Bar & Lounge is a premier place to grab a cocktail and relax after a long day of seeing the sights. Head over to the Seasons Restaurant for one of the best meals in the city. Both are conveniently located right in the hotel. The hotel also features a pool, spa, laundry service, babysitting, and more. Plush bathrooms round out your stay with marble decor, separate showers, soaker tubs, and designer toiletries. 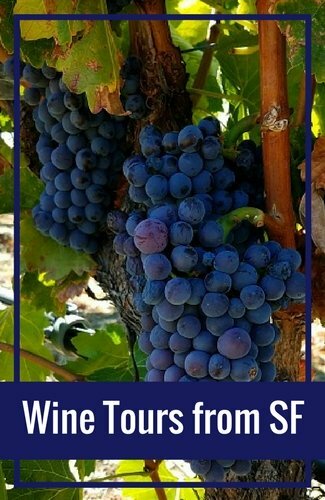 Staying at the Four Seasons San Francisco during your visit will make it a trip to remember! Another one of the best downtown hotels is the St. Regis San Francisco. Luxury, personal service, and great location are what draw visitors to this five-star hotel at Third and Mission Streets, next door to the renowned SF Museum of Modern Art. Almost every room in this 40-story building has a great view of the city. In addition, the hotel offers spa services, a pool, state-of-the-art fitness center, a restaurant, bar, and room service. Rooms are spacious and modern with neutral colors and luxurious beds and bedding. The bathroom is also a dream with a rainfall shower head and soaker tub to help you unwind after a long day. *A price range per night is listed since hotel rates vary based on a number of factors. Before you book, please confirm the current pricing for accuracy based on your requested days and amenities. Prices do not include taxes or other hotel fees.